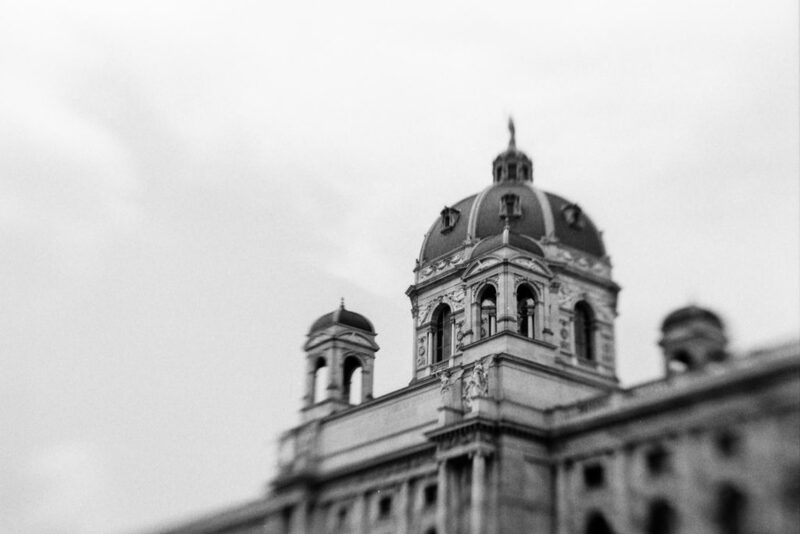 I remember exactly when I saw a Lensbaby image for the first time – it was a street shot from Vienna. I had never seen such bokeh. 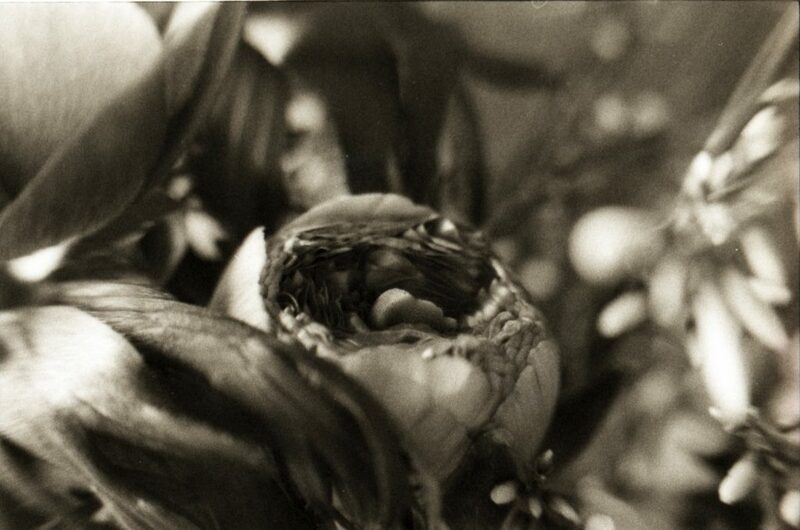 The lens used for the image was the “Lensbaby Muse“. It looked like something a plumber would use to unclog your sink. Although I really liked the look of this particular image, I didn’t go out and buy a Lensbaby; as a student, I was quite broke and although I liked using my camera, I was not THAT into photography. Investing in a new lens would have been not a smart move so I forgot about the Lensbaby and I even forgot about photography for a few years. But the Lensbaby and I, we would come together eventually many years later! 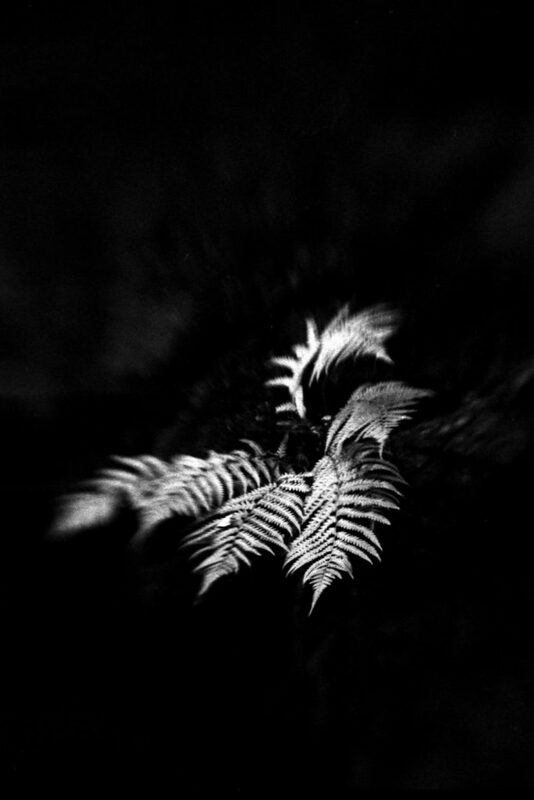 Last year I found myself browsing on Instagram and there it was again: The Lensbaby look. Dreamy still live photos, whimsical landscapes and all the blur I love so much when using my Holga or one of my modified cameras. I was hooked, and this time a Lensbaby should be mine. Now I just had to decide which lens to get. After looking at a lot of images from other photographers I decided to get the Sweet 50 and – spoiler alert – a few months later I also purchased the Edge 50. Today I’ll tell you which lens I’d recommend and what can give you a hard time when shooting film with a Lensbaby. Sweet, Edge – what’s the difference? 1 Sweet, Edge – what’s the difference? 4 How much fun are the Lensbaby lenses? 6 Which Lensbaby would I recommend? Both lenses are tilt/shift type lenses that allow you to control the amount of blur, and where you want the sharpness to be. The Sweet has a round spot of focus, the Edge has a slice of focus. Depending on the aperture you choose, the spot or the slice gets smaller or bigger. Open the aperture wide and you get a lot of bokeh and blur. Choose a smaller aperture and you get a large area that is in focus and less bokeh. The optics are part of a system with interchangeable lenses. You need to get two parts: the optic itself and a Composer. 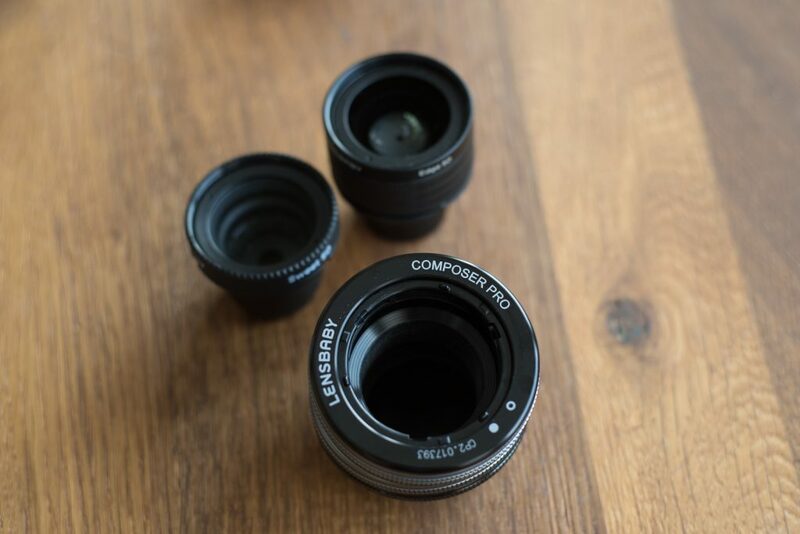 The Composer works as a housing, mounted on your camera, where you insert either the Sweet or the Edge optic. If you want to switch from the Sweet to the Edge: Just leave the Composer on your camera and swap the optics. I have a plastic container for the Edge which is perfect for storage and transportation. 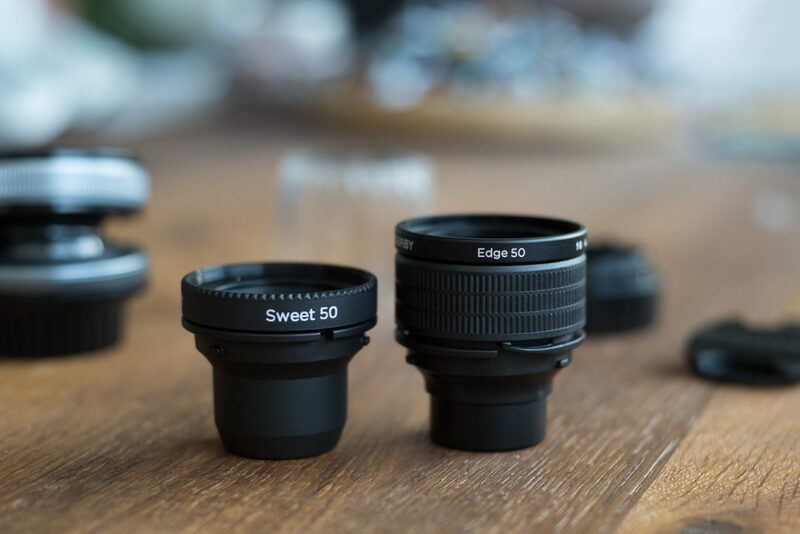 The number on every Lensbaby optic tells you the focal length: 50mm for the Sweet 50, 50mm for the Edge 50. There is also a Sweet 35 and there was an Edge 80, but this one was discontinued. You can use filters on your optics, 46mm will fit. Lensbabies only work in Manual mode or aperture Priority mode. Some cameras will only work in manual mode! There is a compatibility chart, I recommend to have a look at that. In a nutshell: Smaller apertures give you a larger sweet spot (or slice of focus) and a greater depth of field. Choose a larger aperture than about f/4 and your sharp area gets bigger. This way you can control how blurry or “normal” your image should look. Using a small aperture makes your viewfinder go darker! At f/22 it’s impossible to see if anything in your image is in focus – at least for me. When shooting digital, I use live-view to check my image. When shooting film, I simply don’t go over f/8 or so. Because of the dark viewfinder when using a small aperture, focusing can be really hard. Use the live-view on your digital camera or a wider aperture when shooting film. Focus is manual, this gives you full control over your image. For self portraits you need to guess the distance, use a tripod and maybe you wont use film for your first attempt at this. I shot more than 200 (digital) frames for my first Lensbaby self portrait project and only 3 of the images turned out great (you’ll see one of the images later). It’s totally up to you. 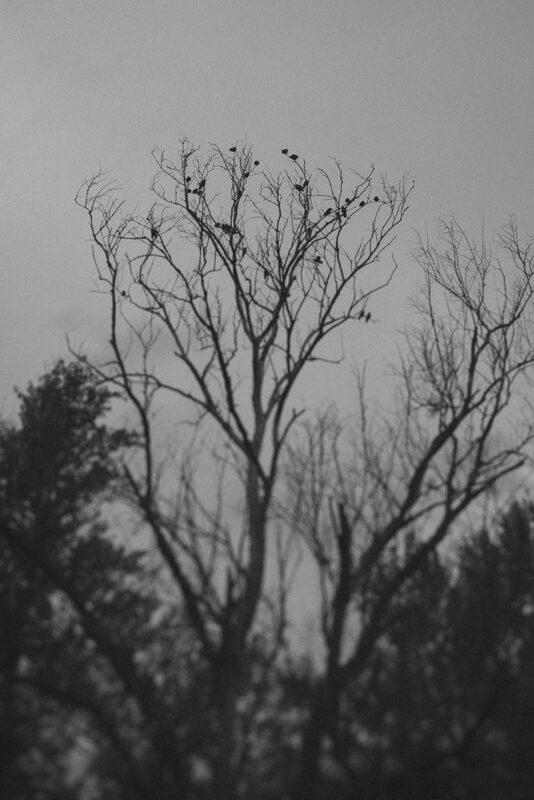 My main reason to get a Lensbaby was landscape photography. So far I also shot self portraits, still life, a few buildings in Vienna and London and I used my sweet for a maternity shoot with a friend of mine. A lot of people enjoy their Lensbabies while shooting flowers in the garden and there are a lot of great portraits and wedding shots out there, all done with a Lensbaby. How much fun are the Lensbaby lenses? A lot of fun – but maybe not right from the beginning! The Sweet 50 was easy to use and after a few shots, my images got pretty decent. On the other side, the Edge 50 was giving me a really hard time. Controlling the round sharp spot on the Sweet was much easier than handling the slice of focus on the Edge. I tilted and bent the composer with the Edge, trying to see where my slice of focus went. Is it on the right side of the image? Have I tilted to far? I need to make the slice bigger. Damn, the viewfinder is so dark! It took me a lot of shots to get it right with the Edge. Using the live-view and being able to zoom into the image really helps – as long as you shoot digital, of course. Using my DSLR with a Lensbaby was just the warm-up to get used to my new optics. I was eager to shoot film with my Lensbabies! 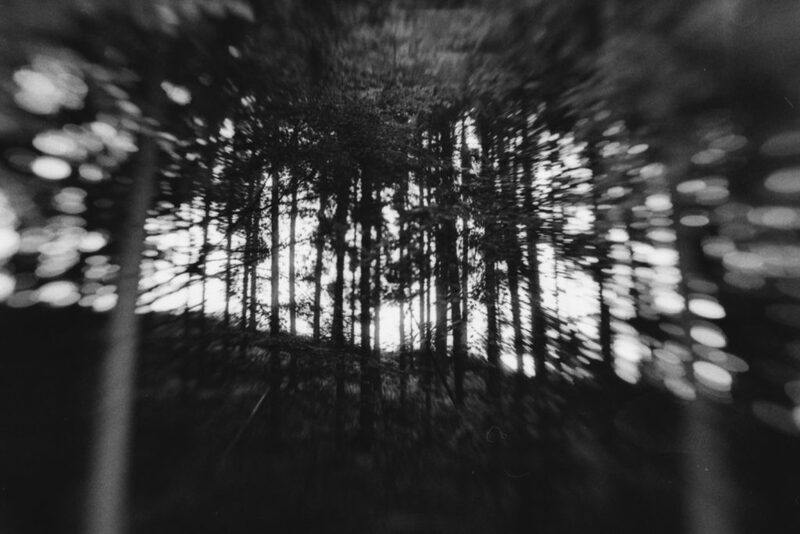 I had my analog Lensbaby maiden voyage with a roll of Ilford HP5+, my Nikon F80 and the Sweet 50. I hadn’t thought about camera-compatibility and had to learn it the hard way on my first walk with the camera: Autoexposure is not possible with my Nikon F80. No problem, I had a light-meter app on my phone so I used that one. To be honest, sometimes I just guessed the light. I went to the woods and the roll turned out surprisingly good. After that I got a Nikon FE because you can use autoexposure and the Lensbabies with that one. Best reason to get a new camera, right? I used the Nikon FE in Vienna and at home for a still life project with the Sweet 50. I still need to use the Edge on my Nikon FE, I’m somehow afraid to waste a lot of film. The sweet is easier to use but I still go through a lot of film to get some decent images. So, can you shoot film with the Lensbabies? Absolutely! But here’s my advice: Get to know your lens on your DSLR first. Shoot a lot, delete a lot. Still Life with the Sweet 50 on cross-processed color film. 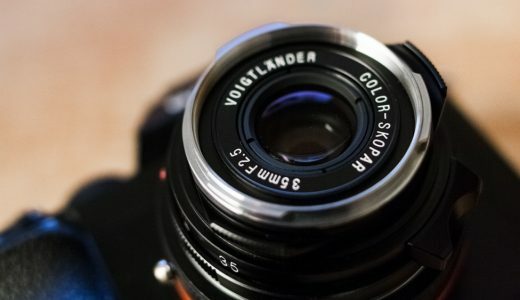 Which Lensbaby would I recommend? Both… But to be honest, I use the Sweet 50 far more often than my Edge 50. I still find the slice of focus hard to handle, even with my DSLR. And I don’t know how frustrating the Edge will be with a film camera, when I don’t have live-view to see if everything is fine. Also, keep in mind that a Lensbaby is a great addition to your lens kit, but it’s not an everyday-lens. At least not for me! I like using it as second (or third) lens for a portrait session or for a few landscape shots, but at the end of the day, I would be pretty bored of the look if I had to use it for everything. 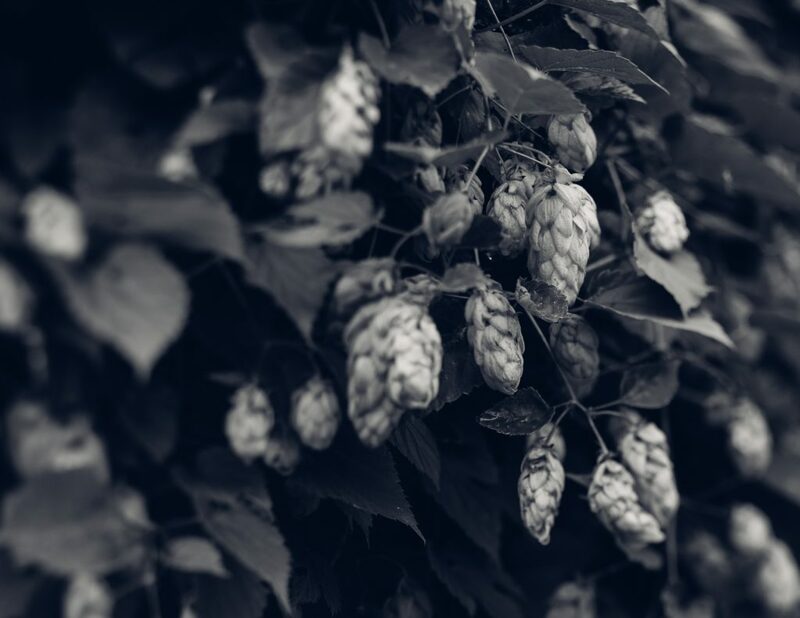 If you have a Lensbaby, let me know how you like it! Film camera hoarder from Austria, currently moving to the US. In a relationship with my Holga. 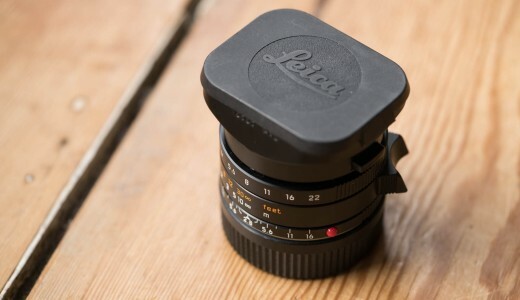 I suspect that using a lensbaby on a mirrorless camera with an EVF that provides a really immersive, big, clear live view via an eye-level viewfinder would be much easier than using the screen on the back of a DSLR. As for shooting wth a film SLR you could try setting up a really bright external light source while you compose the shot, possibly to be switched off for the actual exposure.